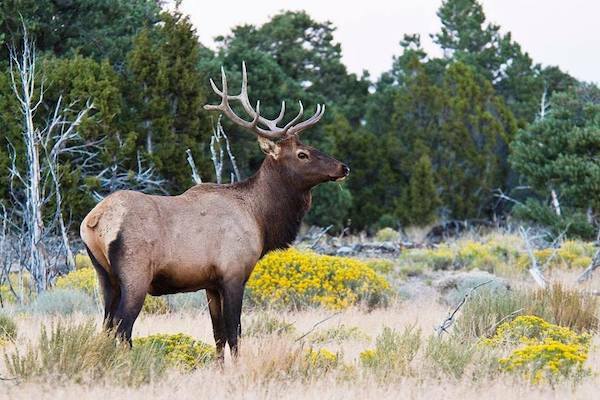 Thank you Mike Adams for sharing these great fishing photos. They make us want to get outside! Mike's kids caught these last week at Lahontan. The first picture shows Mike and his son holding a 15 lb. 5 oz. 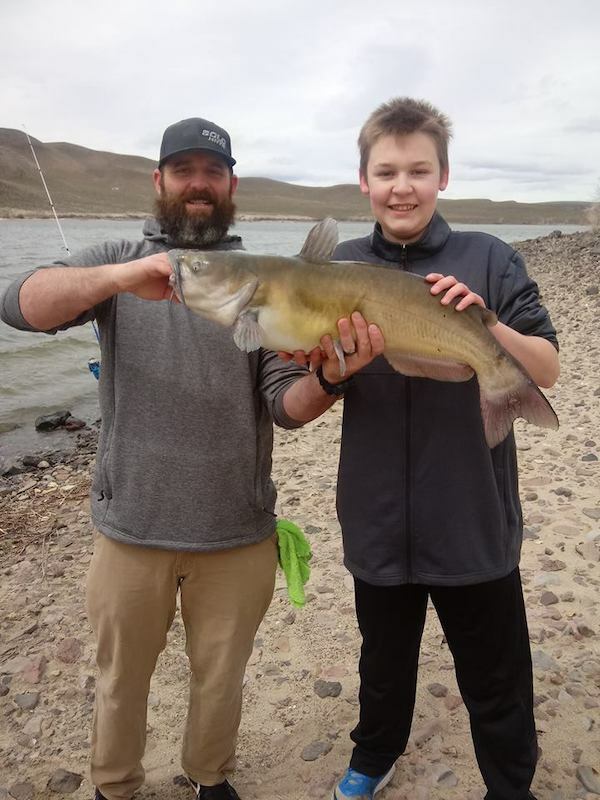 catfish caught by his son. The second picture shows Mike holding a 12 lb. 7 oz. 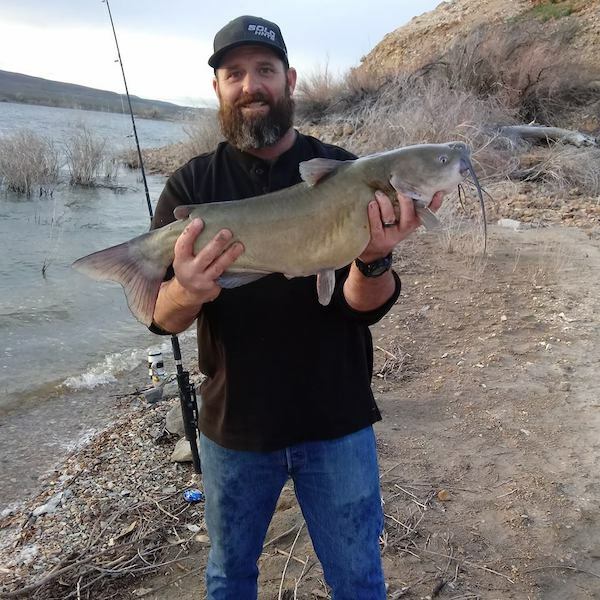 catfish caught by his daughter.